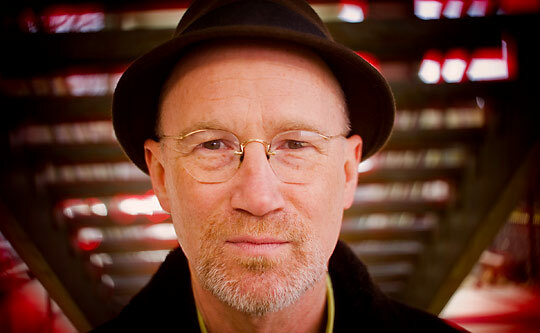 Just Announced Madison Concert + Win A Pair Of Tickets + Free MP3 Download: Marshall Crenshaw + Bottle Rockets, 9.24.11 | True Endeavors Presents: music, tours, tickets, mp3 downloads, concert pictures, videos, Madison WI. Love him – hope I’m first!! 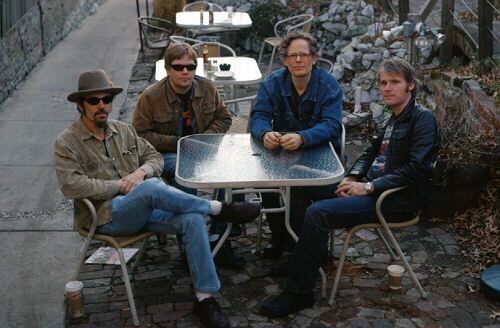 Finally, a Bottle Rockets visit that works with my schedule! The tix are yours JJ! Congrats! I saw him at Headliners in 1983. wow. so glad he’s still around, like me.